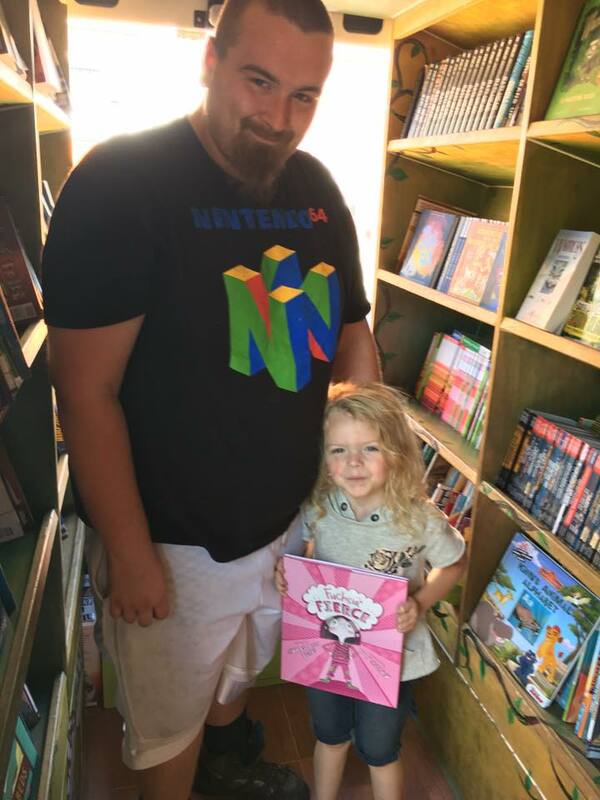 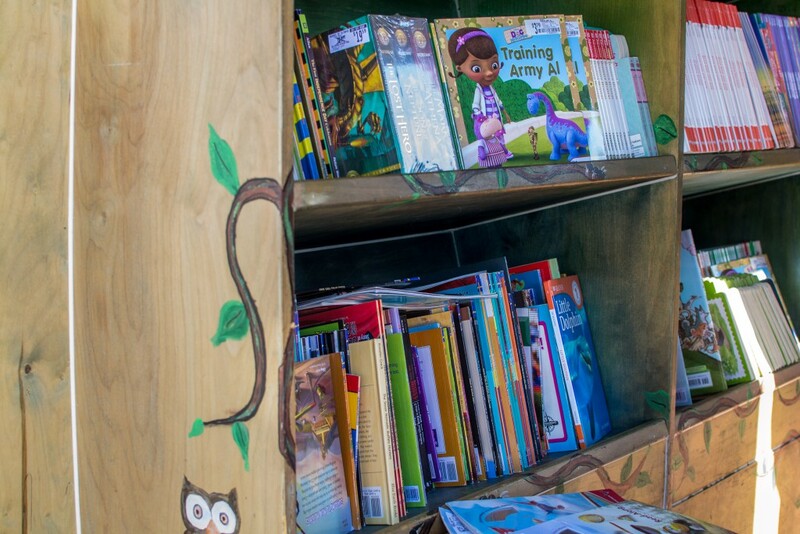 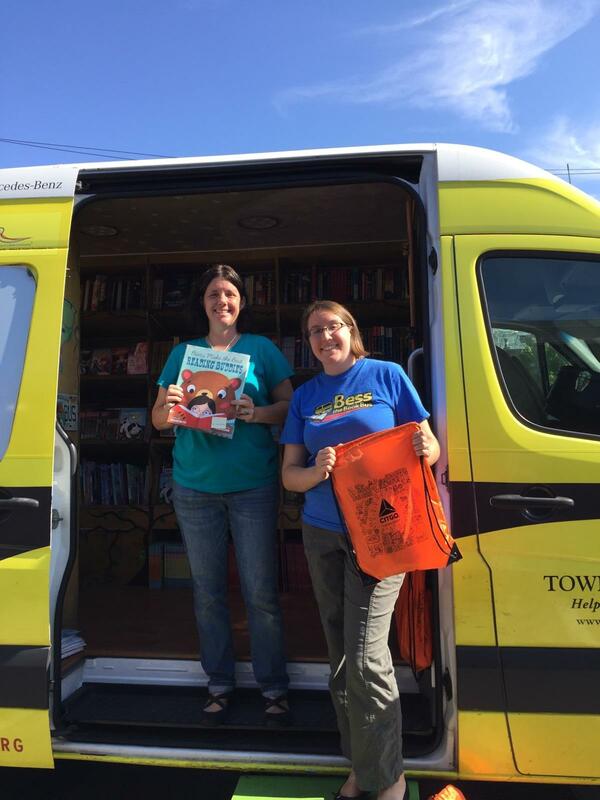 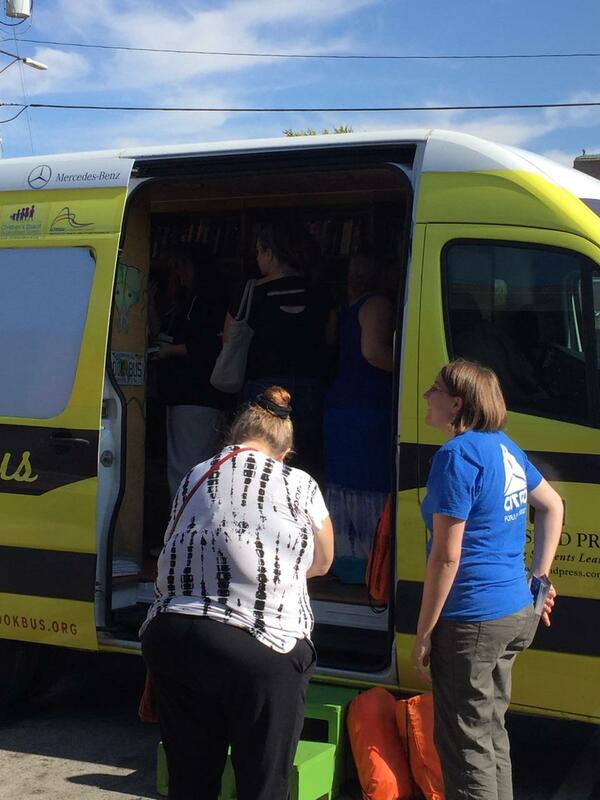 September 27, 2017, Bess the Book Bus distributed over 75 FREE books from 11am-1pm, at our Main Street, Lewiston, Maine location. 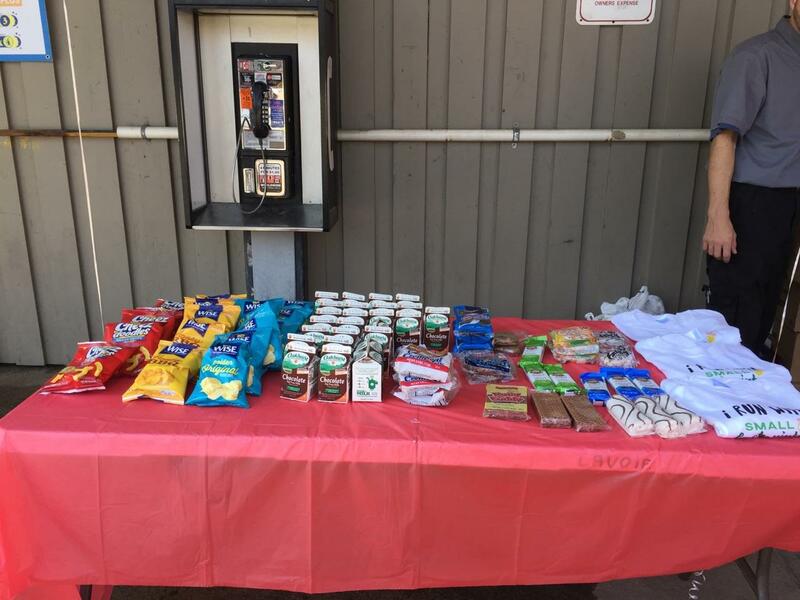 Snacks were provided by our friends from Oakhurst, Little Debbie and S & L (Wise Potato Chips). 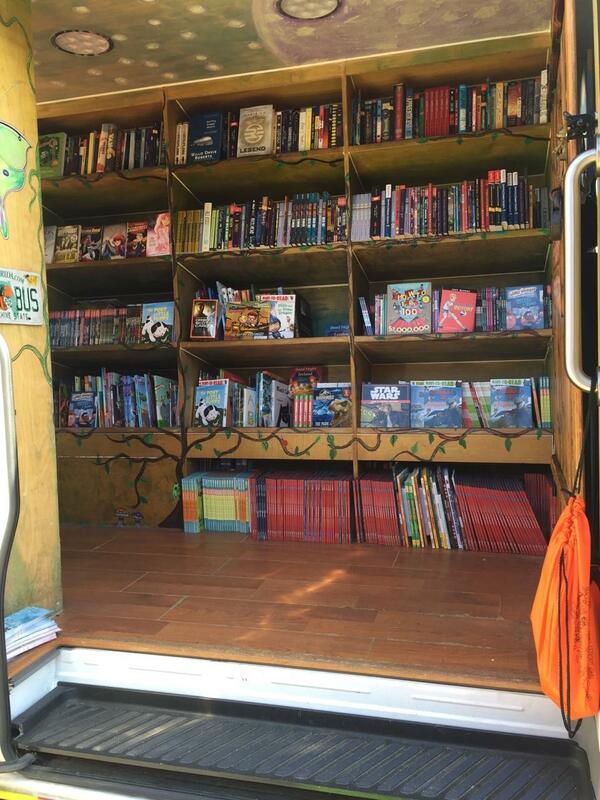 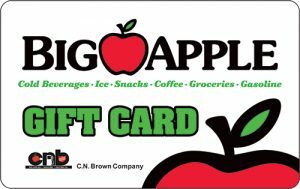 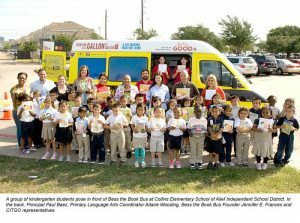 The book bus is sponsored by our friends at CITGO.